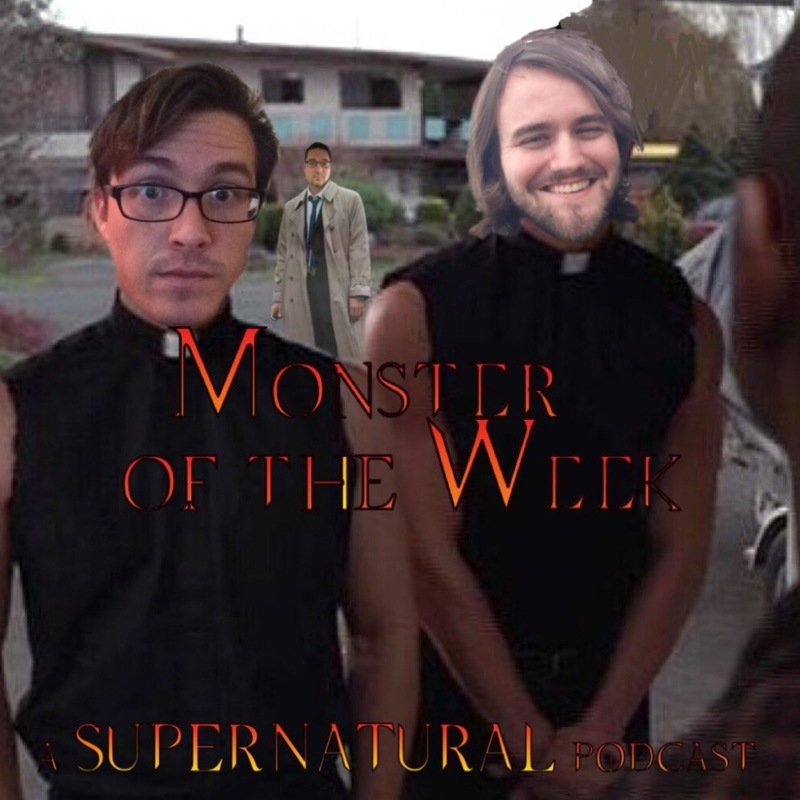 Monster Of The Week: A Supernatural Podcast Episode 5: Are You Defending the Racist Truck??? Are You Defending the Racist Truck??? In this episode of Monster of the Week, Jeremy, Chris, and Stephen take on three episodes from season 1: "Faith", "Route 666", and "Nightmare." In Faith, DEAN WINCHESTER DIES! SPOILERS! Fortunately, Sam knows a guy that knows a preacher than knows some sort of entity that resurrects him. WHEW, thought the podcast was cancelled for a minute. Then in "Route 666", a racist truck (repeat: A. Racist. Truck.) threatens the lives of Dean's ex girlfriend, as well as her family and friends. Luckily, it's 2017, and racism doesn't exist anymore. WHEW, bullet dodged, right? Finally, in "Nightmare", we learn that maybe Sam's headaches aren't that unique, and that at least one more person has had a run in with the demon Papa John Winchester has been chasing. Also: improbable beheadings!